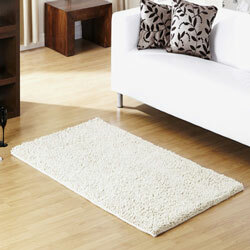 Dakota rugs, a luxurious hard-wearing, heavy weight rug in natural earthy colours. Dakota rugs are ideal to add a subtle effect to a heavy patterned room or a great addition to give warmth to a neutral decorated room, either way Dakota rugs will blend with most décors. Handmade from 100% pure wool, this soft pile rug will add comfort and luxury to any room, available in 3 popular sizes.